We are Somali Cattery with CFA registered in Hong Kong. 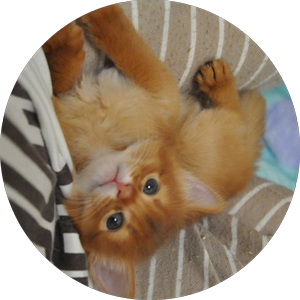 WE aim at breeding adorable and healthy Somali based on the Breeding Standard. All our kitten will have CFA registration certificate before going to the new home. Parents were tested negative for PKA and PK . to BAS- Palace somali cattery! I am glad to welcome you on our website. Hi Dear & friends, guests, colleagues! My name is Franca. 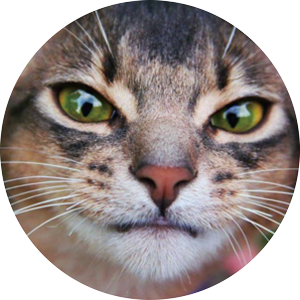 I am the owner of the Somali kennel and the Abyssinian (variant) cats BAS- Palace Cattery. It registered in CFA( The Cat Fancier's Association,Inc). 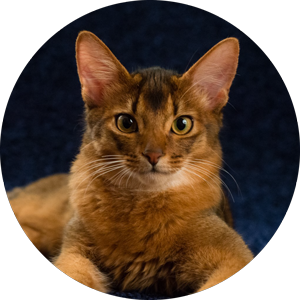 In the kennel you can choose a kitten of Somalia or Abyssinian, elegance, unusualness and beauty of which fascinate. Registered in CFA ( The Cat Fancier's Association,Inc).